Shelterkat does. I'm sure the sales thread will appear shortly. ETA: Keep in mind that she does not do the Windows of Evil, if those are the pins you are looking for. DLR flyer! 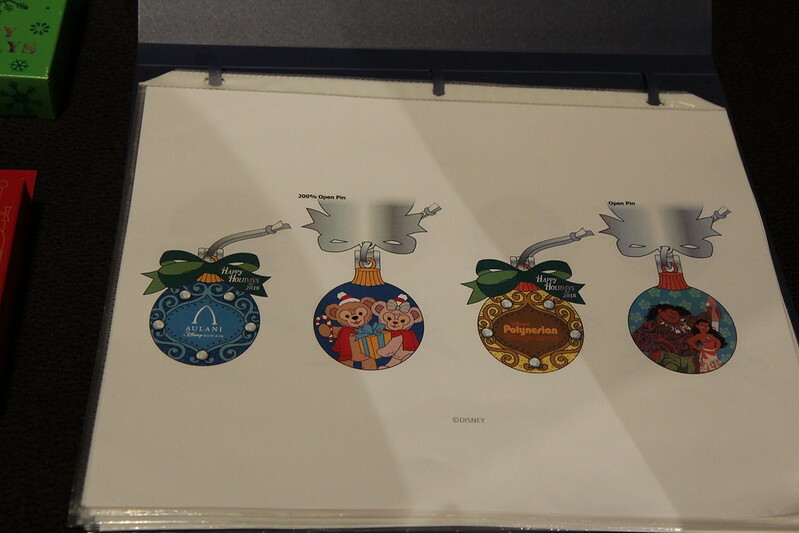 I am very nervous at the lack of those gorgeous Robin Hood anniversary pins. Surprise release, maybe? Maybe Robin Hood will show up in December. Maybe, but its anniversary is November 8 so that is pretty far away from the anniversary date. I am, however, excited that the SitS Under the Sea has shown up! Heavy breathing for that SitS pin! I definitely think it's coming out December. That would fit the quarterly schedule. November 15th is a big day. 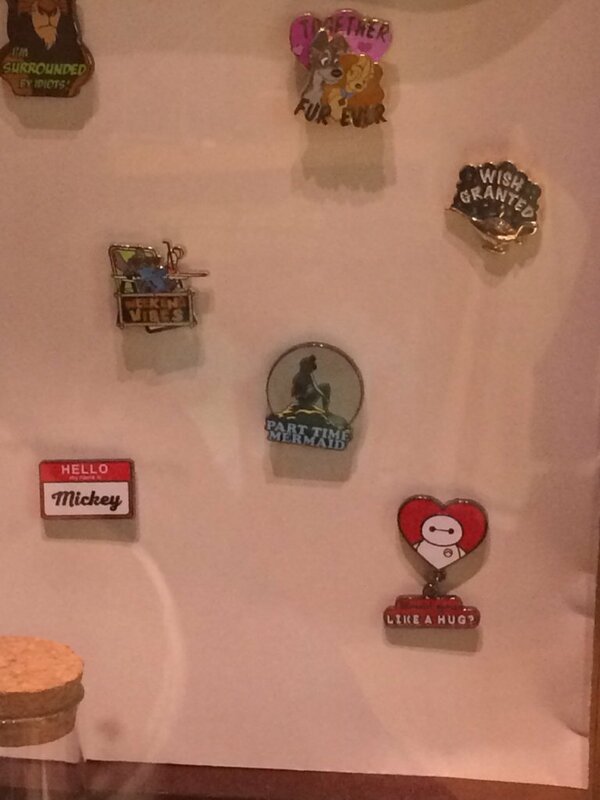 And we still should have the Resort Holiday releases, MVMCP pins. 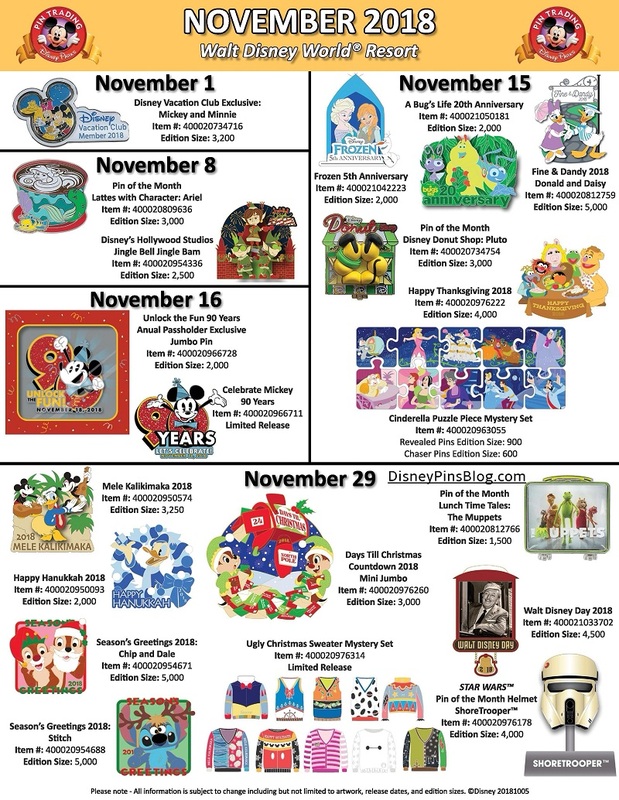 EDIT: Someone on FB had the MVMCP flyer and the Epcot Holiday flyer and I hit back on my browser, and I lost it. Hopefully, someone else will find it, lol. krand1276, watzshakinbacon and MerlinEmrys like this. Is there no resort holiday pins this year? Oh, there are. They had a whole book of them during the pin Event. Just not on the flyer or have a published release date yet. The snowman set is adorable!! Then you will be a happy camper. 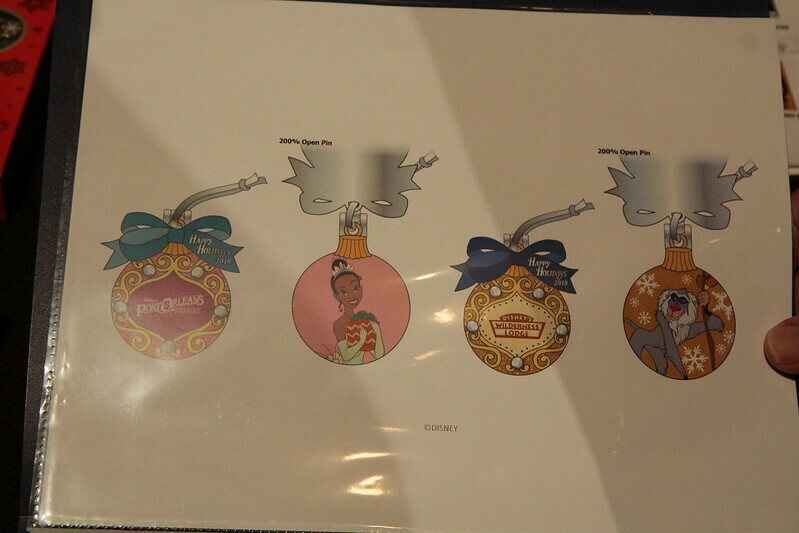 I love that Stitch snowman, but I doubt I’ll be able to get my hands on it. Rabbits! And usually I'm good at guessing, but I don't know about the 2nd row. White Rabbit, Thumper, Oswald, Judy?, Skippy?, Rabbit? I think the top middle is Miss Bunny (Thumper's gf), and I saw someone say the bottom left is Clover from Sophie the First. 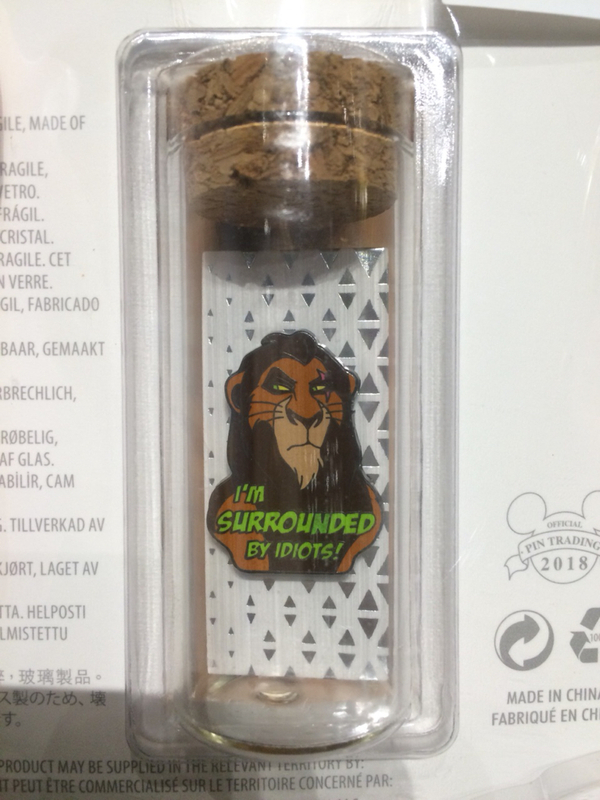 Just saw these at the NYC Disney store. Picked up the scar. They come in little tubes. cadien, raikipins and Haunted575 like this. Thankyou so much! There beautiful! Oh boy, if it is Clover then I'm gonna need it. Hopefully if it is then I can find one for a decent price.